This post is not going to be about cosmetic products, because I decided to share with you even other kinds of my experiences. 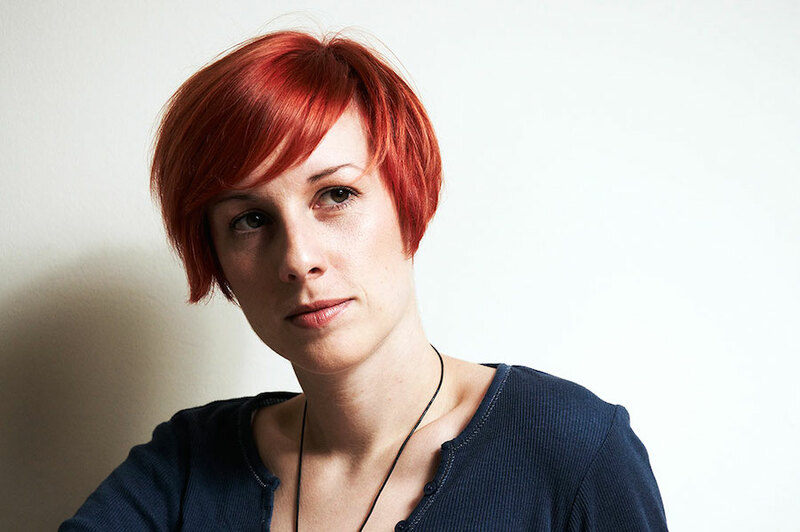 As many of you can sense we are going in the direction where even the beauty industry is becoming more and more aware that beauty is not just for hiding and camouflaging ourselves, but rather taking care of wellbeing. Among many organic products that I love so much, I also love discovering and helping myself and others with natural products for the whole wellbeing. Some time ago and still now I’m completely immersed in studying the different aspects of our soul states throughout the knowledge of Dr. Edward Bach who left us an incredible masterpiece with his work. In that time I also found Lotus wei flower essences on internet and thought they are all to try. But since at that time I still had to finish my Bach essences, I decided to wait a little bit with Lotus wei. There is the right time for everything, I thought, and so it was. I got a set of Lotus wei (not just any set, but the right one for me!) just in the moment when I needed it the most. It came to me from Rossana, the lovely owner of the green boutique I am natural store who, I believe, has intuitively chosen the right products for me. Lotus wei and what are flower essences? As you may already know, when I’m attracted by a product or brand, I always do a research about it, because I love to explore and hear their stories, their philosophy. The story behind Lotus wei is really interesting because its founder is very committed to nature and the body-mind-spirit connection. For all interested in those things Here you can read about some of their values. Actually, they have recently added also the form of Transformative perfume. 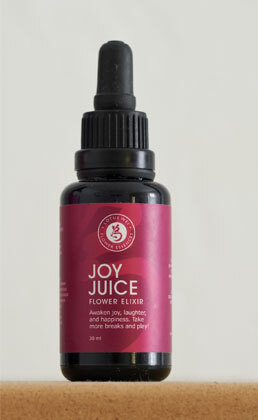 I have tried the Joy Juice flower elixir and energy mist that I absolutely adore!!! I’d love to try also some other products in the future. I believe they all smell divinely! INCI: Pure essential oils of *Citrus sinensis (Sweet Orange), *Citrus sinensis (Blood Orange), *Artemisia pallens (Davana), Aniba rosaeodora (Rosewood),*Tagetes minuta (Tagetes), *Citrus aurantifolia (Lime), and hand-collected flower essences of Spiraea tomentosa (Pink Spirea), Lotus corniculatus (Birdsfoot Lotus), Berlandiera lyrata (Chocolate Flower), Osteospermum ecklonis (African Daisy), Nelumbo nucifera (Lotus), and gem essence of Red Garnet in pure water. *Certified Organic. Excellent for children. In fact, as you can see from the list with ingredients this mist contains orange essential oils and it also smells of pure red oranges! While using these essences you already gain a shift because of their amazing smell. I cannot claim for 100% whether they really make your mood shift. But from my experience (which was an ensemble of more factors in this time) I can say that I feel better than I felt before. I have now finished both the mist and the elixir that lasted for about 4 weeks. 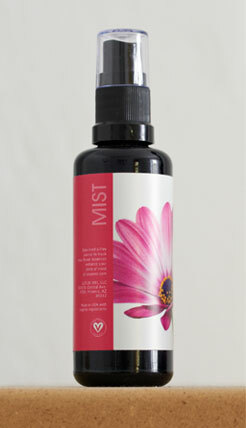 I have spritzed the mist around my face many times per day, while I was taking the elixir 2-3 times per day. The use of elixir is a little bit different because is edible and absolutely delicious! I was completely surprised when I dropped the first drops of elixir in my mouth:) It has a naturally sweet gentle aroma of honey and I also felt a slightly nutty and fruity aroma as well. I hardly describe it, you really should try this delicious and also effective specialty! This is the official use of elixirs: Enjoy 5 drops sublingually 5 times each day regularly until bottle is finished; or put 25 drops in your water bottle each morning and drink throughout the day. INCI: Flower essences of Spiraea tomentosa (Pink Spirea), Lotus corniculatus (Birdsfoot Lotus), Berlandiera lyrata (Chocolate Flower), Osteospermum ecklonis (African Daisy), Nelumbo nucifera (Lotus), and gem essence of Red Garnet in pure water, *grape alcohol, and ethically sourced raw desert wildflower honey (For adults & children over 1 year). *Certified Organic. Excellent for children. To sum up, Lotus wei has definitely convinced me and I think it’s a beautiful natural solution to help ourselves on our way of feeling good. However, I still think that in order to improve our whole wellbeing, we must not search solutions just outside, but we can complement the inside work with genuine and beneficial products like Lotus wei and other flower essences are. So, which one is better? Lotus Wei or Bach Flower Remedy? Bach flowers made by a Bach flowers Therapist are the best choice. This way you talk about your subject that bothers you and then a personal mix for emotional wellbeing is made for you. The results are amazing!